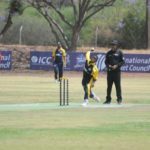 After a week of highly competitive cricket at the ICC World Twenty20 Africa C Qualifying tournament, the general consensus was one of a memorable time had by all. 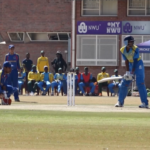 The ICC World Twenty20 Africa C Qualifier concludes with Botswana and Namibia set to play in the showpiece match today. 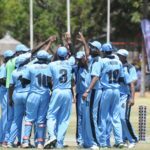 On a day of comprehensive victories in other matches, Malawi pipped Lesotho by four runs as the match went down to the last ball day four of the ICC World Twenty20 Africa C Qualifier tournament in Botswana. 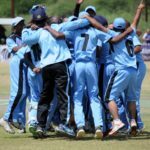 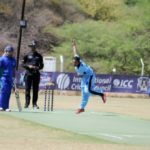 Hosts Botswana were the big winners on day three of the ICC WorldTwenty20 Africa C Qualifiers, as they helped themselves to two victories. 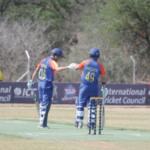 The ICC World Twenty20 Africa ‘C’ Qualifiers began at the Botswana Cricket Oval in Gaborone on Sunday. 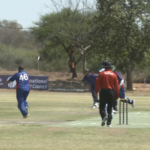 Nigeria’s Mohameed Taiwo took 4-10 as Mozambique racked up seven ducks. 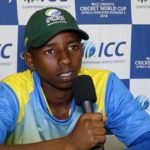 Rwanda’s 14-year-old captain stars in first round of U19 World Cup qualifiers.